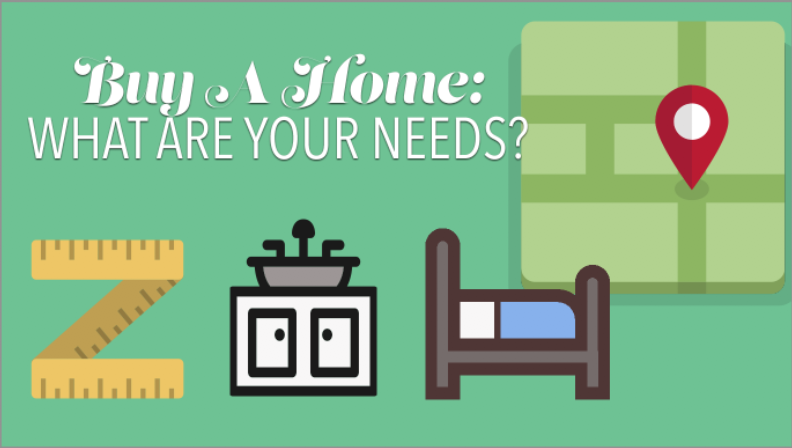 Before we jump into the process, it’s important to think about what you need from your new home and set realistic expectations about whether those needs align with your budget. Hopefully you already have an agent because this is a big purchase and you want to make sure you are getting the right advise. FYI – The Dart team is made up of skilled listeners, honest advisors, and bold negotiators. Plus, as a buyer, your agent’s commission is paid by the seller of the home, which means representation costs you nothing. Are you aiming for a certain school district? Think about what you like about your current living situation while you are going through your wish list and then go through and prioritize based on what you must have vs. what you would like to have. For example, if you have five kids (better you than me) a 5 bedroom house might be a “must have”, while an attached master suite is just a “would like to have”, and a pool is just a bonus. Going through this way will help your agent narrow down what is important to you and what things are negotiable so you don’t spend time visiting houses that you don’t love. It’s easy to get blinded by a shiny new kitchen or a luxurious downtown condo, but if you problem with your current house is your five kids sharing rooms, the shiny new kitchen isn’t going to solve anything. So we urge clients to think before they jump. The average person stays in their home for 9 years, so make sure you are thinking about the future and your life trajectory. For Buyers: Are You Ready? For Sellers: Are you Ready?